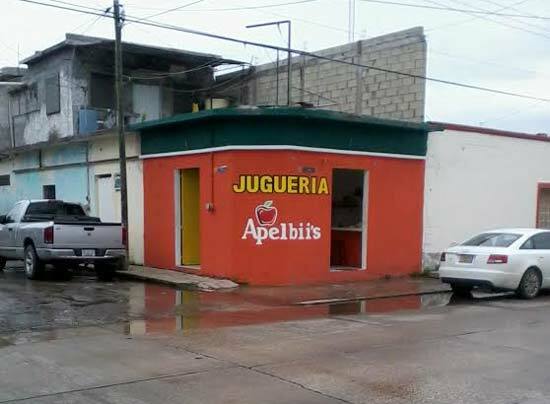 Applebee’s in Mexico? Nah, We Already Have Apelbii’s! 2 Responses to Applebee’s in Mexico? Nah, We Already Have Apelbii’s! La pregunta. The answer, hmm, Obama ?